Plérin is a traditional Sunday outing for residents of Saint-Brieuc. At the seaside you can find cliffs and sandy beaches. Rosaires beach is the most popular. 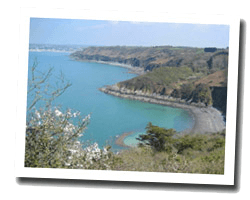 Coastal trails offer beautiful views over the Saint-Brieuc bay, in a protected environment, especially on the Roselier headland. It is also pleasant to walk on the docks of the Légué harbour. 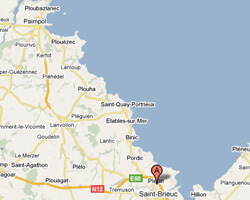 In Plérin enjoy a seaview holiday rental.